We will begin the day at the meeting point: 375 Meeting Street. From there, we will see amazing historic landmarks such as The Battery Sea Wall, Rainbow Row, the Old Market Area and more. 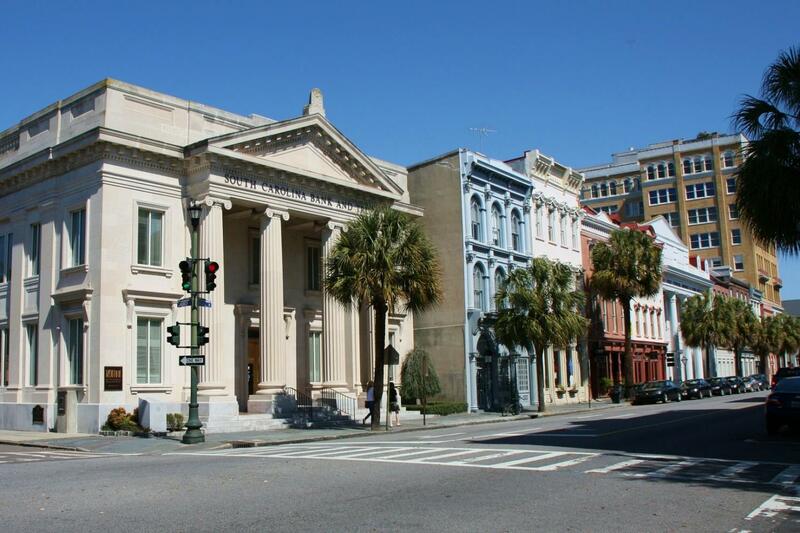 Included in this amazing tour is a 90-minute guided tour of the Charleston Museum. You will not find a more comprehensive way to see the historic gems of Charleston. Tour guide knowledge and his narration was excellent and he was addressing all age groups in the bus. We are pleased to hear everything went well for your Charleston tour! Thank you for choosing Gray Line Worldwide! City tour was interesting, however, I really wanted to see Catfish row. I don't believe I saw it, but I was told that I did. I understand later that bus was not allowed on brick streets. When I took the tour the first time, Catfish row was part of tour, it was a cobblestone street. This time it was not. The rest of the tour was interesting, but not what I wanted to see.